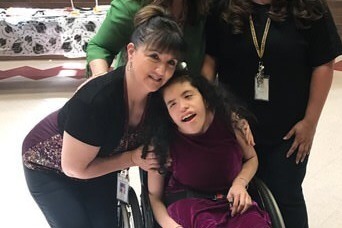 Susie Castillo is an amazing woman who has been a special education paraprofessional, in my classroom, for the past 16 years. 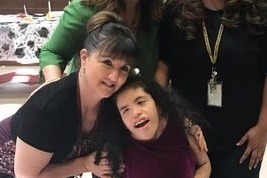 She is patient, kind, loving and has passion for individuals with special needs. She has the heart of an angel and has dedicated her life to helping others. Unfortunately, she has been diagnosed with breast cancer and is undergoing chemo-therapy weekly. As a single woman, with a very limited income she has become overwhelmed with medical bills. Thank you for considering a donation and paying it forward to Susie. I've had the pleasure of working by her side for most of my teaching career. To say she's made a positive impact in the lives of others would be an understatement. Thank you all so much for the love, support and incredible generosity while I'm going through my healing journey. 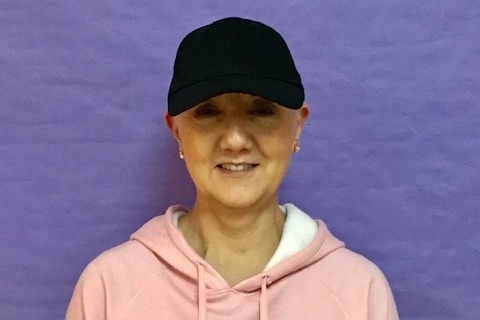 Susie is halfway through her chemo treatments! Thank you for sharing this Go Fund Me page to help her with the medical bills. Your generosity is greatly appreciated! Thank you to everyone who has donated, shared and sent prayers to Susie! Tomorrow is her birthday and I'd love to keep the ball rolling.... thank you for donating and sharing to this amazing lady.